Finally! 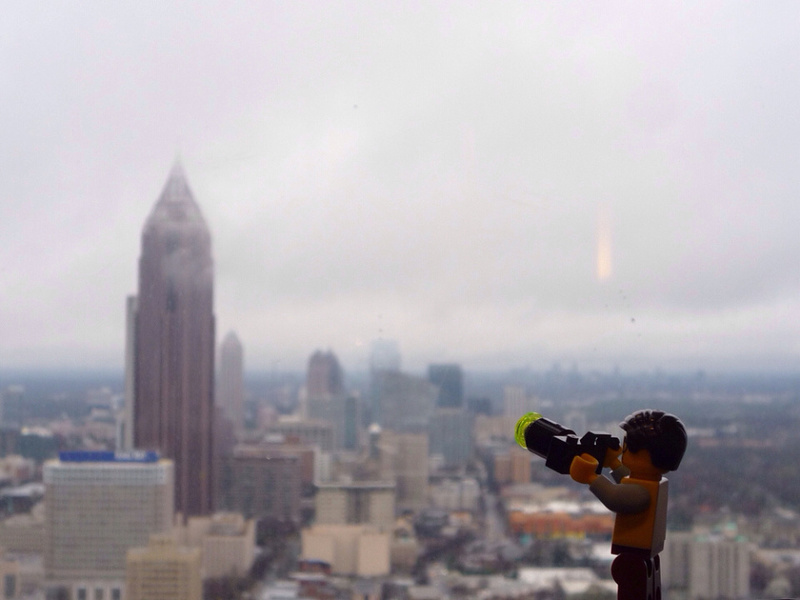 The photographer catches the Bank of America building in downtown Atlanta peeping through the clouds on a rainy morning in Atlanta. Taken from the 47th floor of the Marriott Marquis.